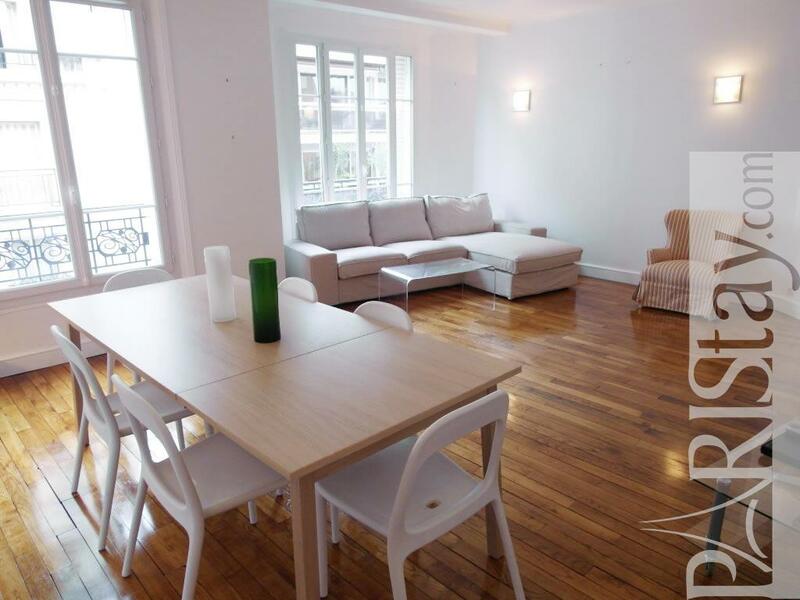 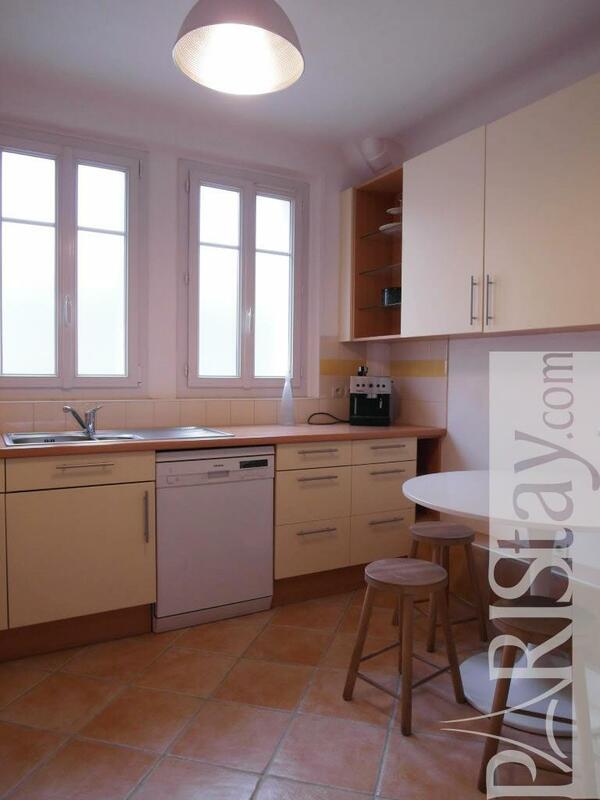 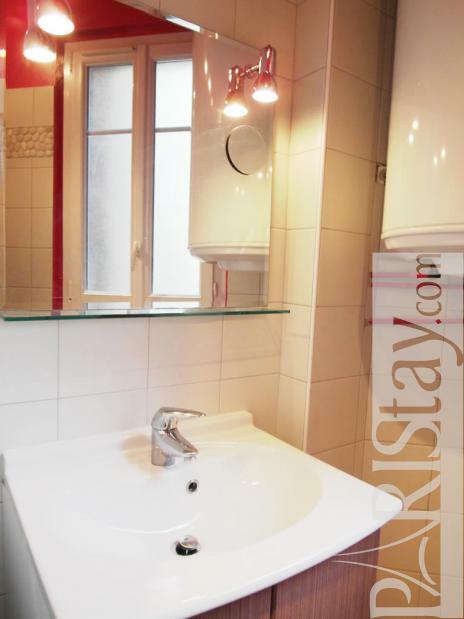 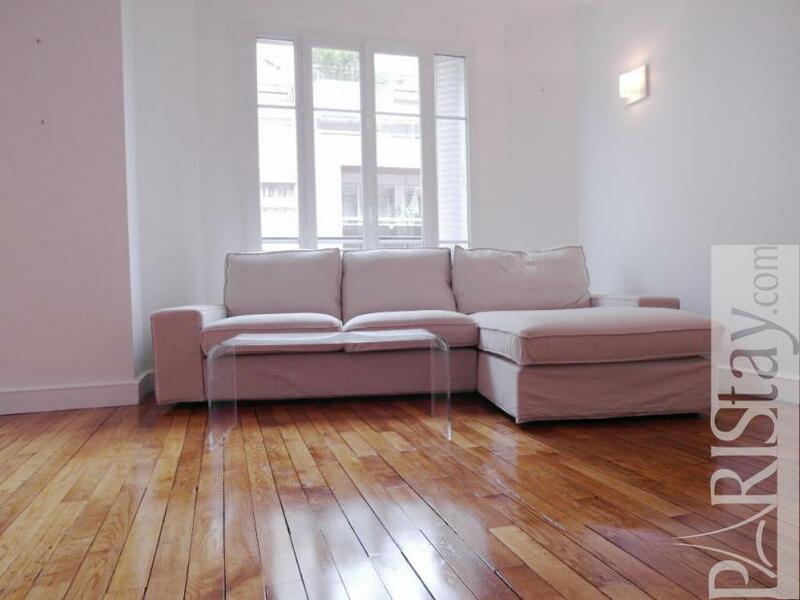 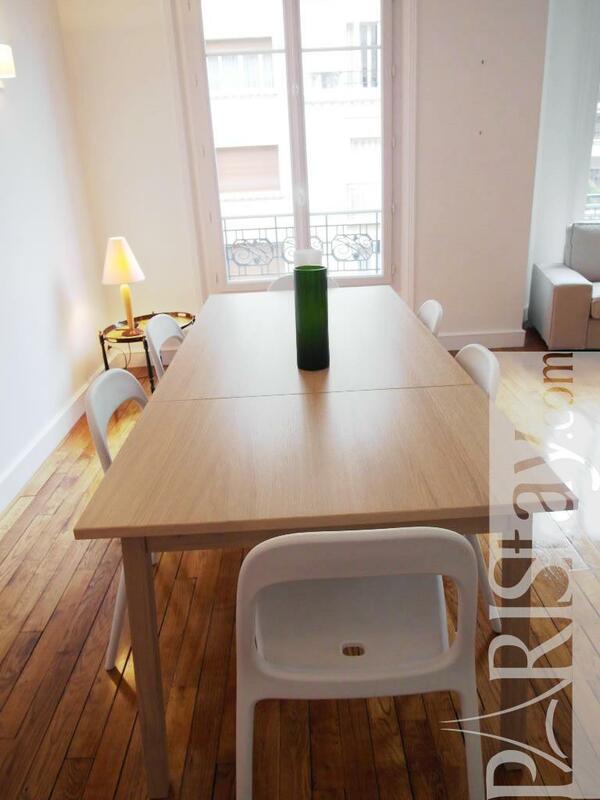 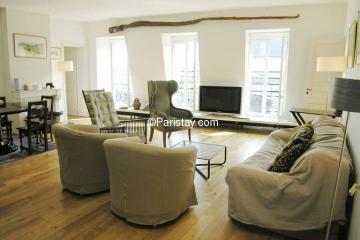 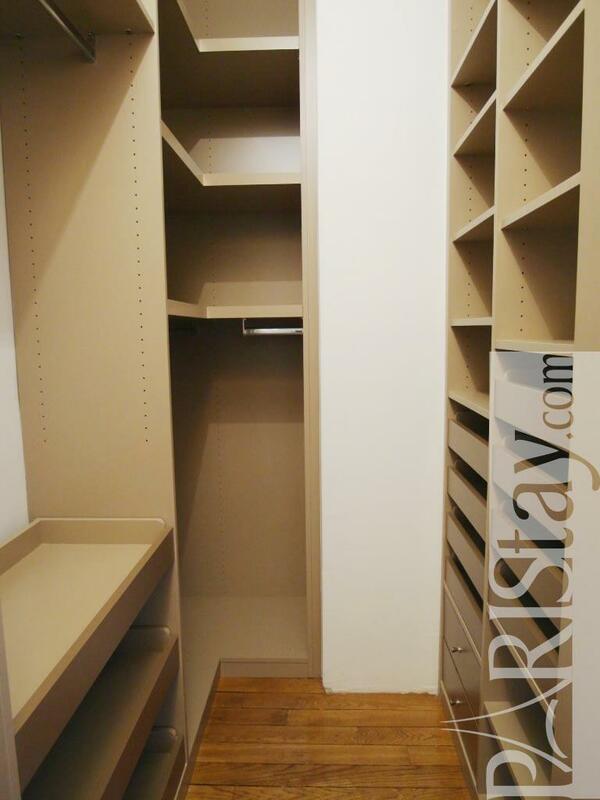 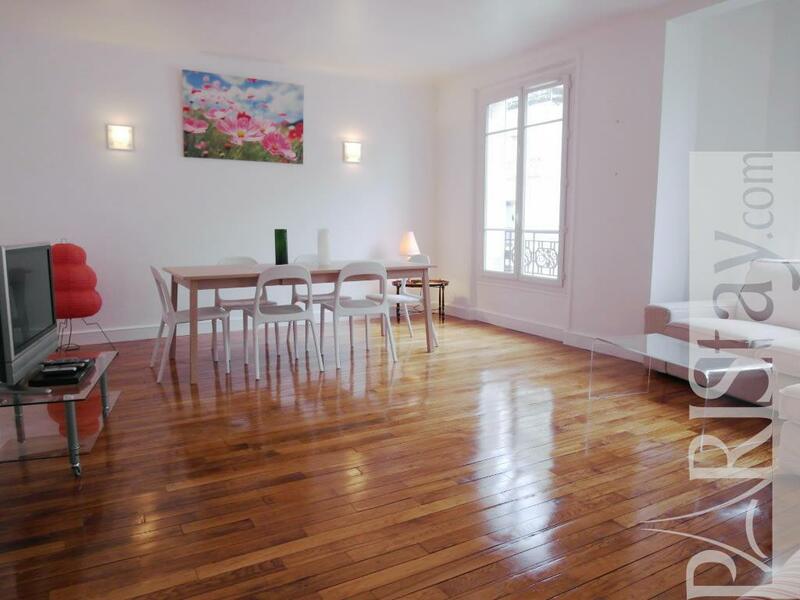 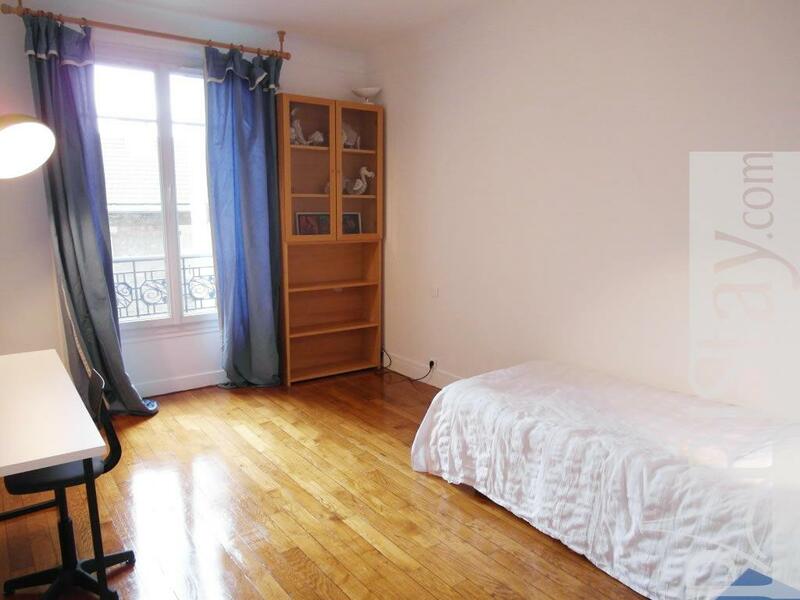 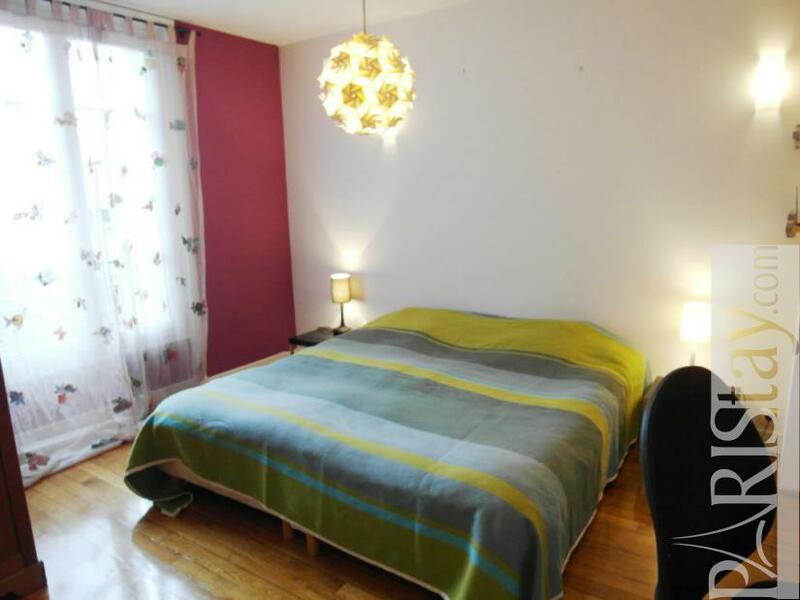 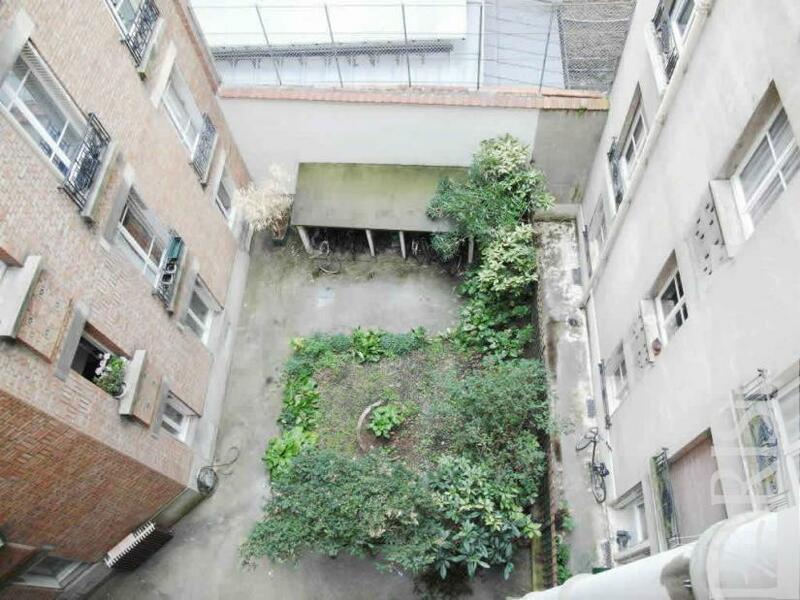 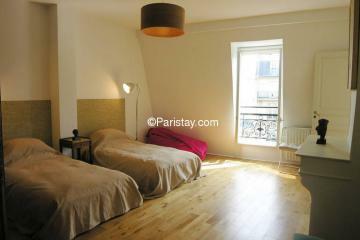 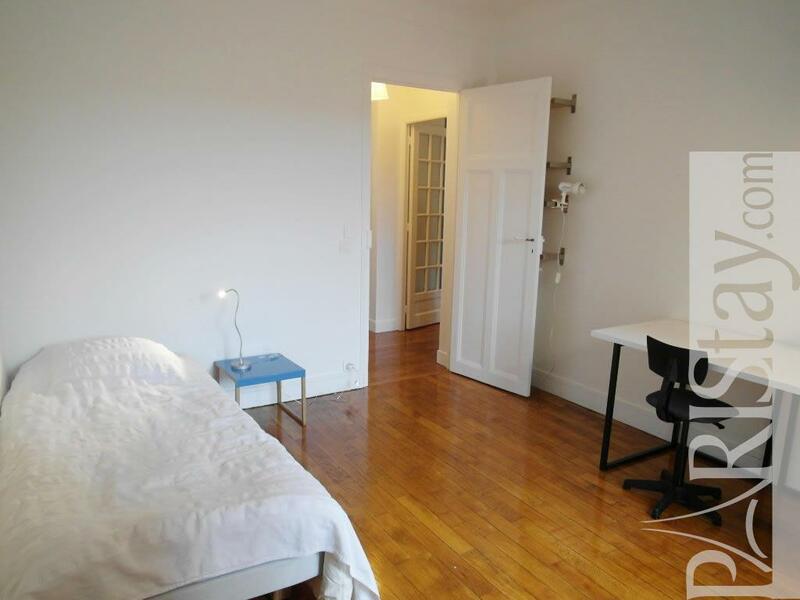 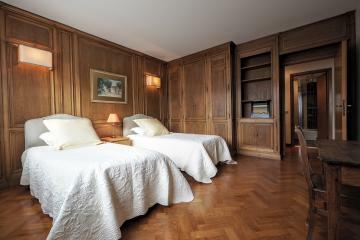 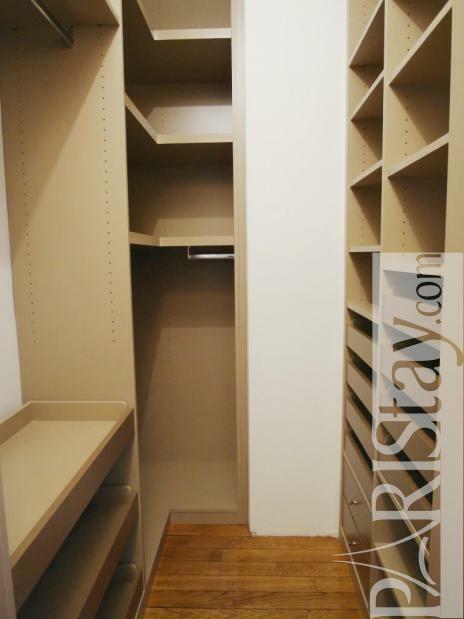 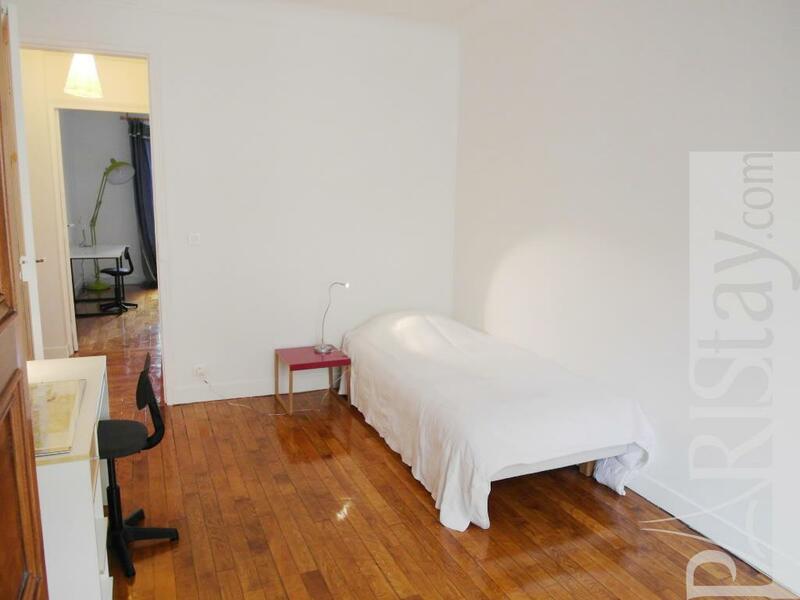 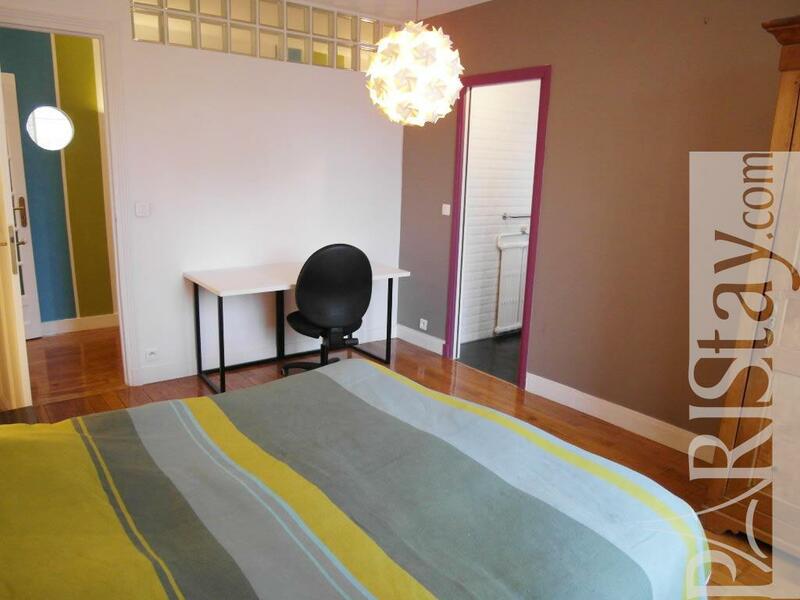 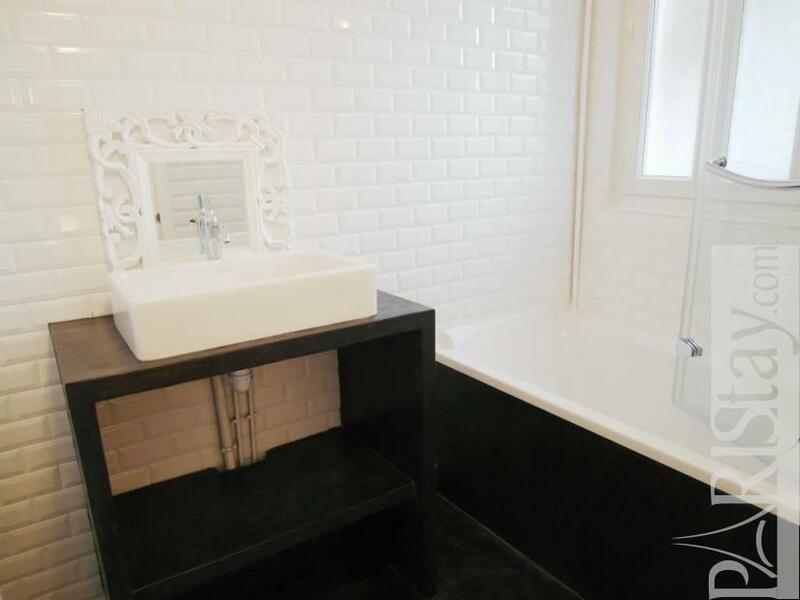 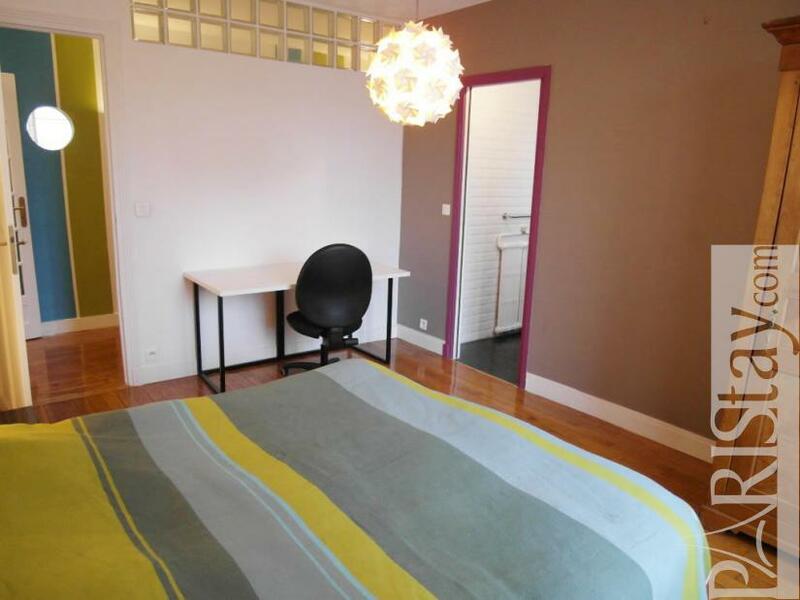 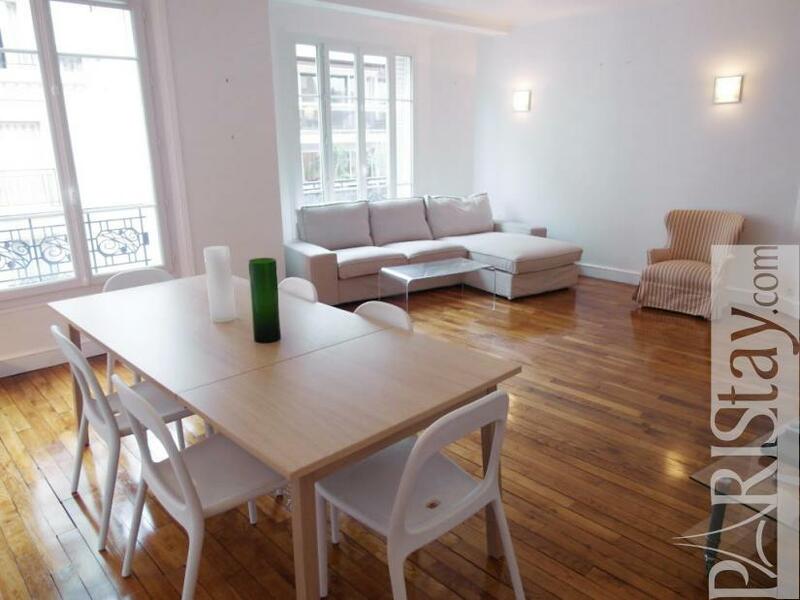 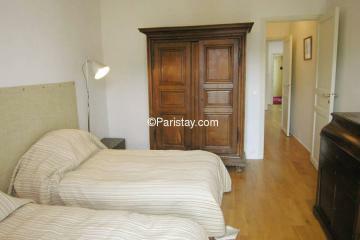 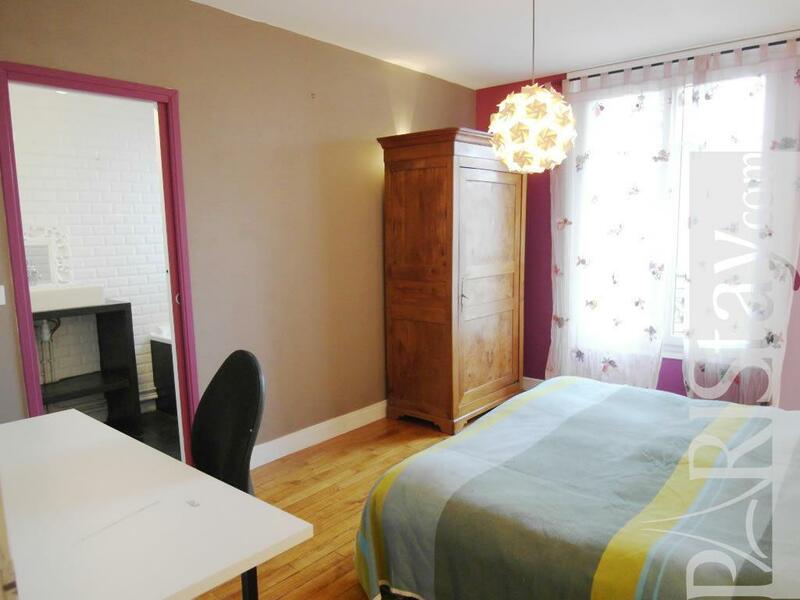 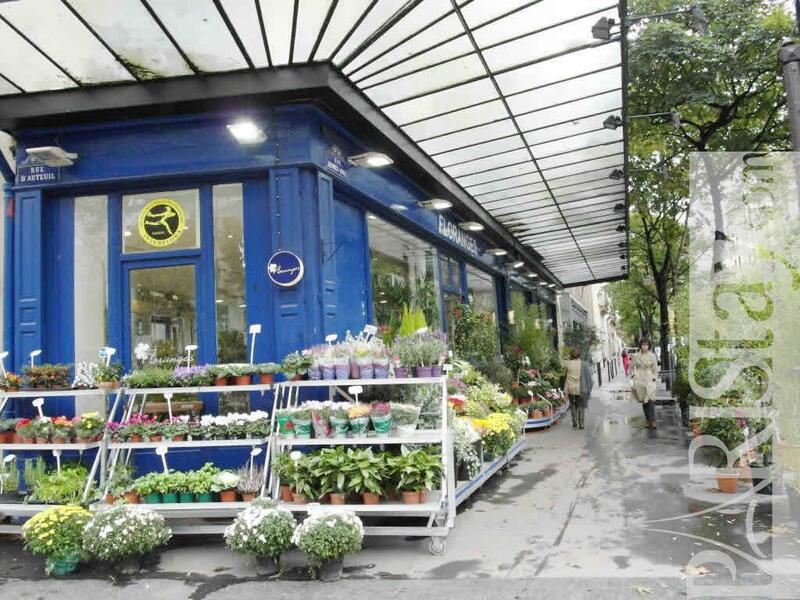 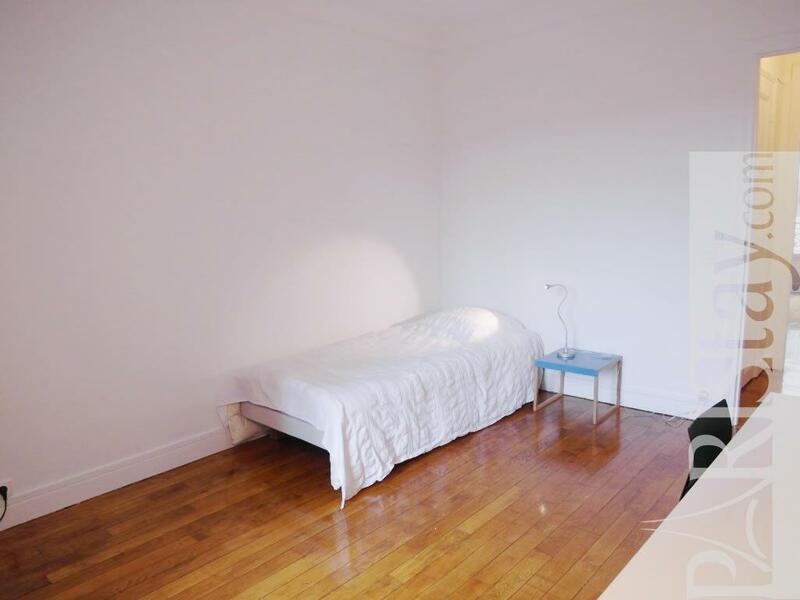 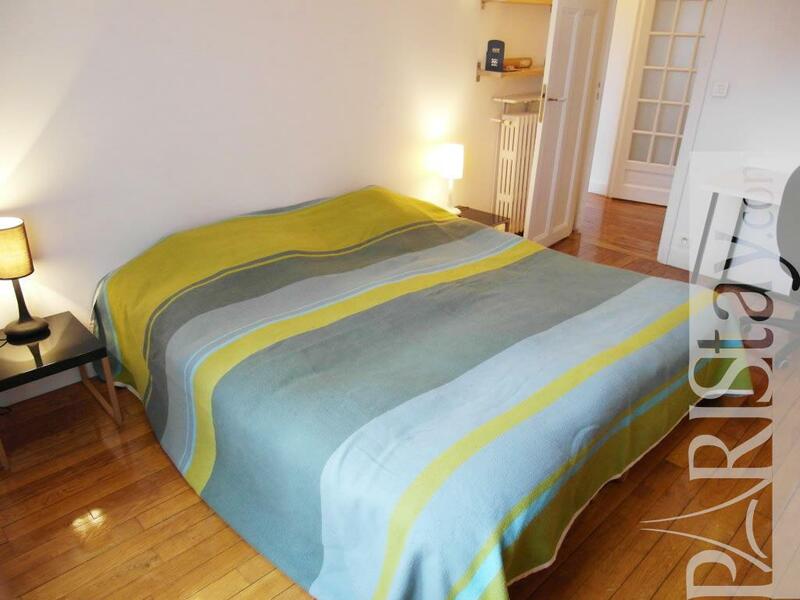 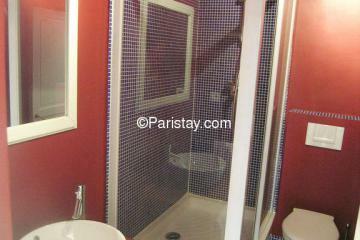 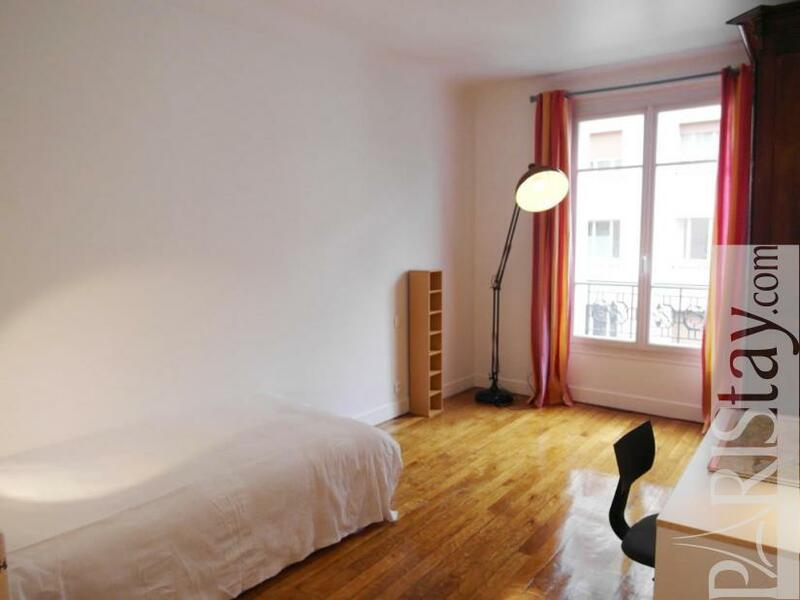 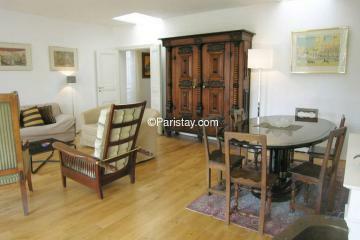 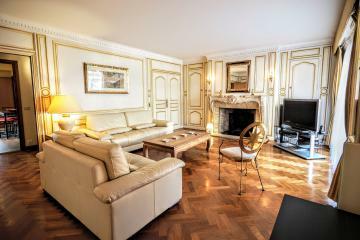 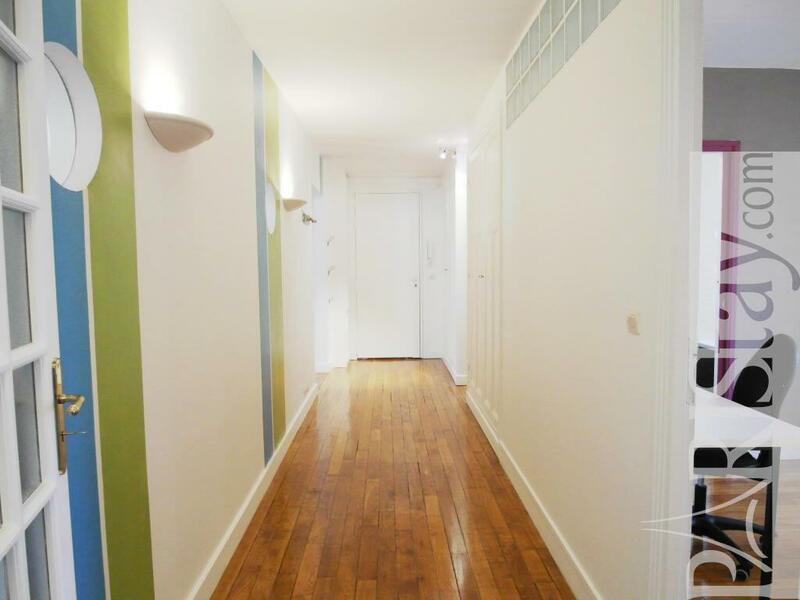 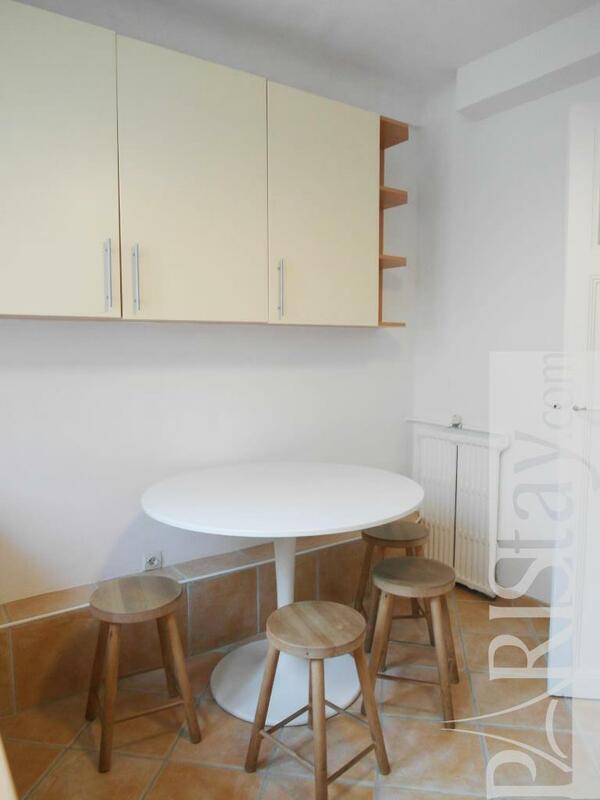 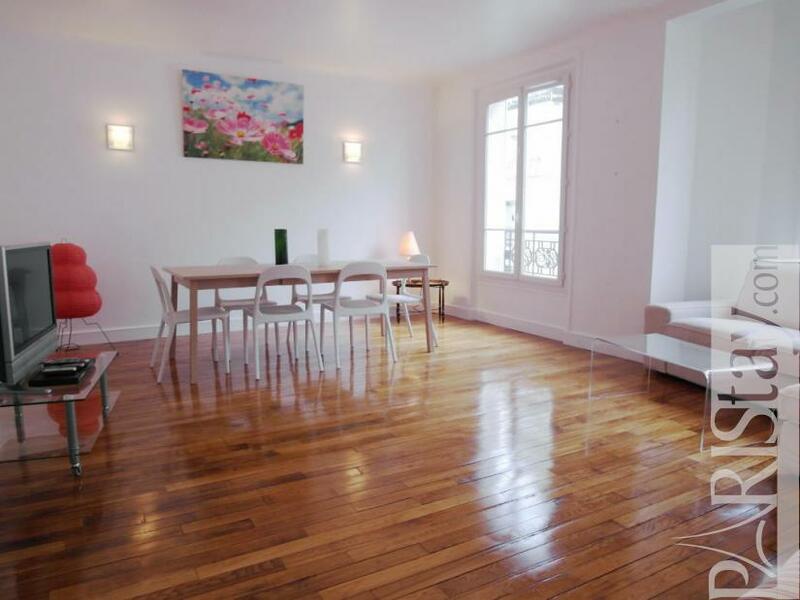 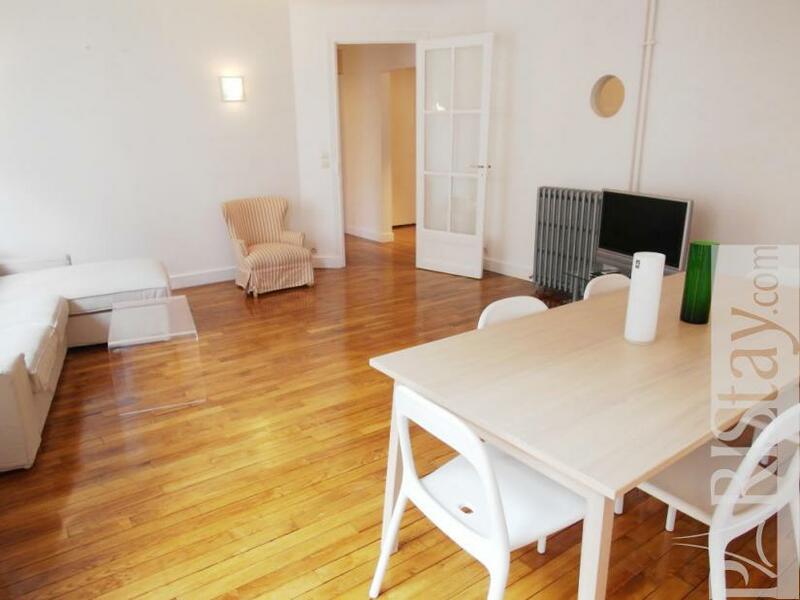 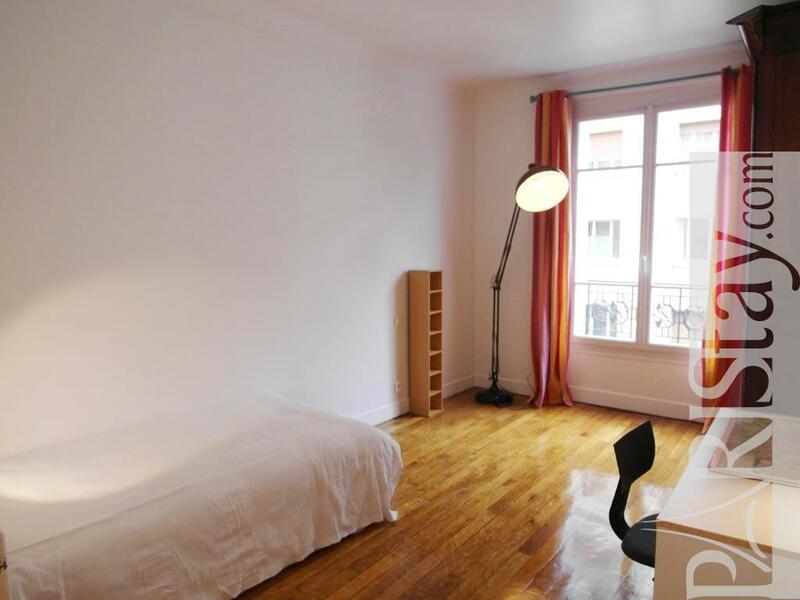 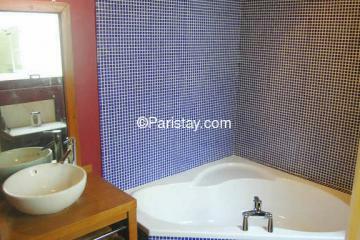 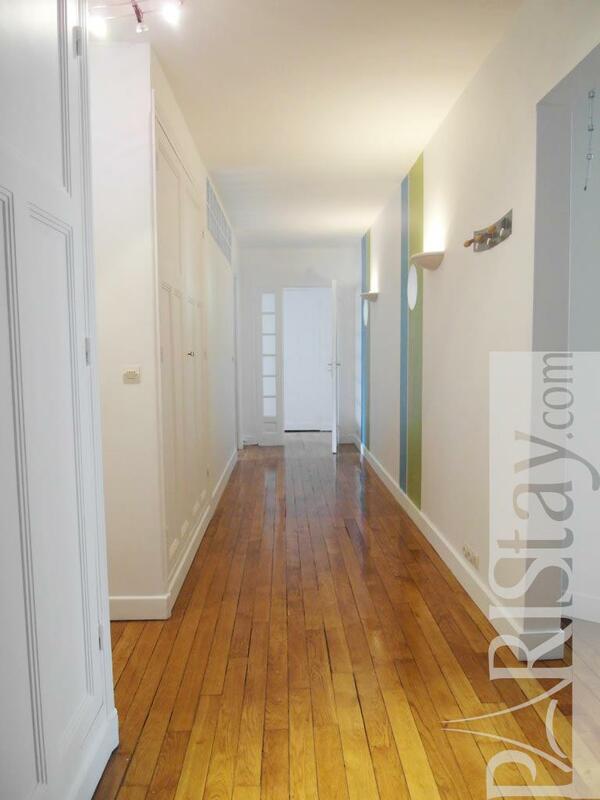 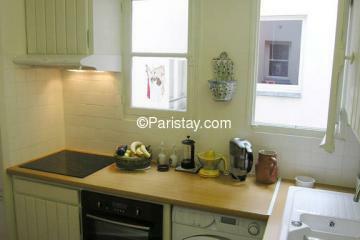 Beautiful furnished Paris 3 bedroom apartment in the residential 16th arrondissement. 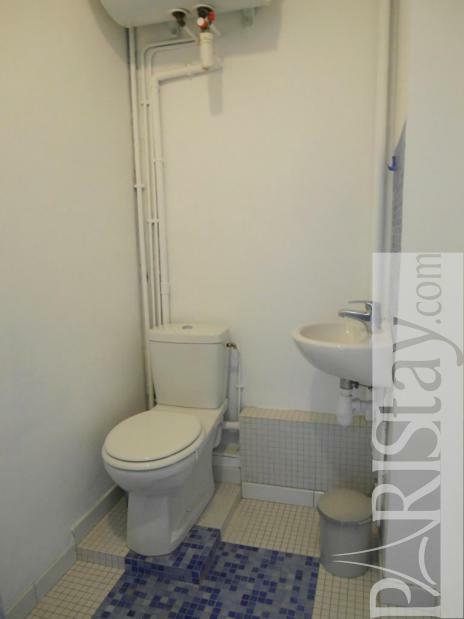 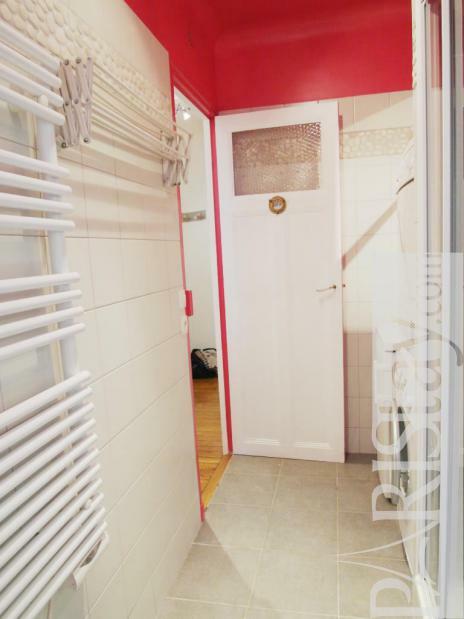 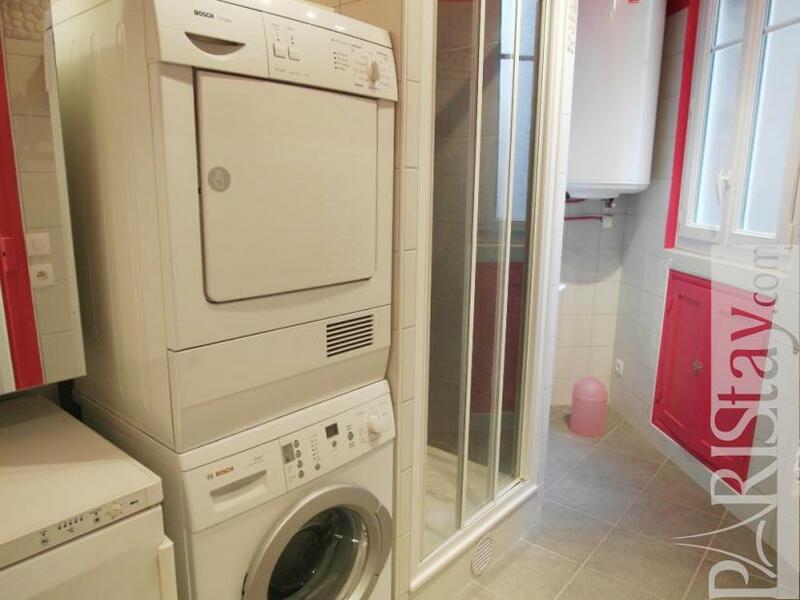 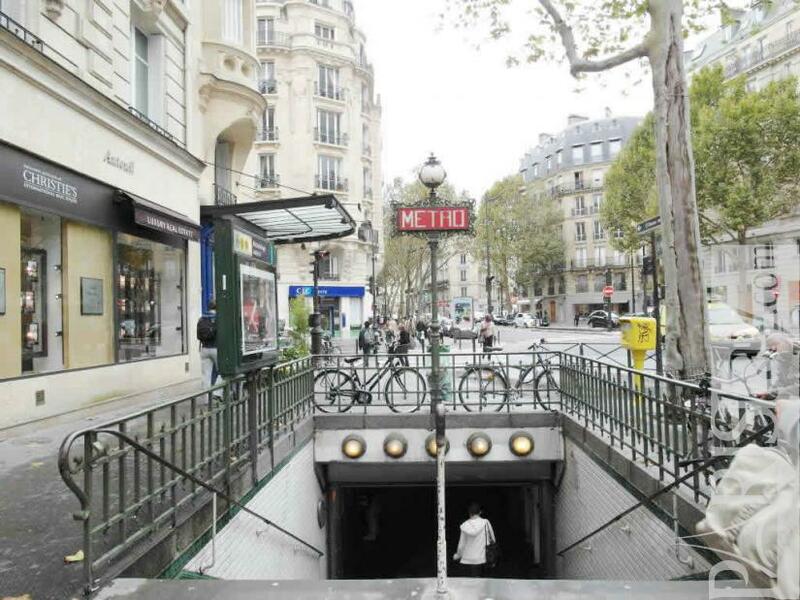 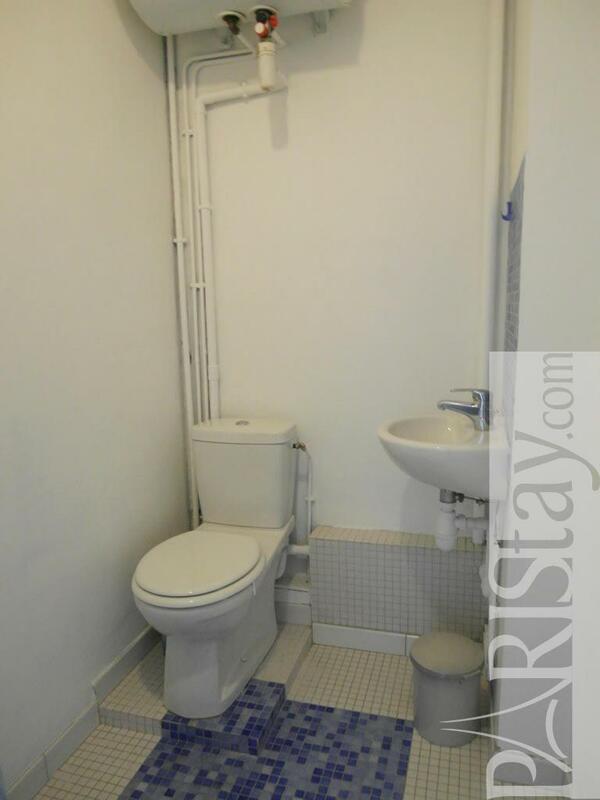 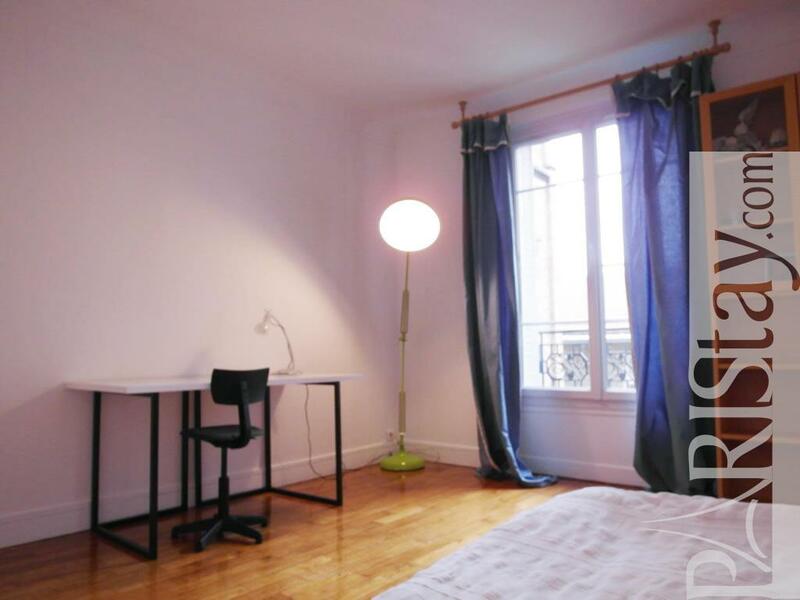 Located minutes away from the touristic Trocadero and the famous chic rue de Passy, it will give you a practical stay which it is ideal for long term rentals in Paris. 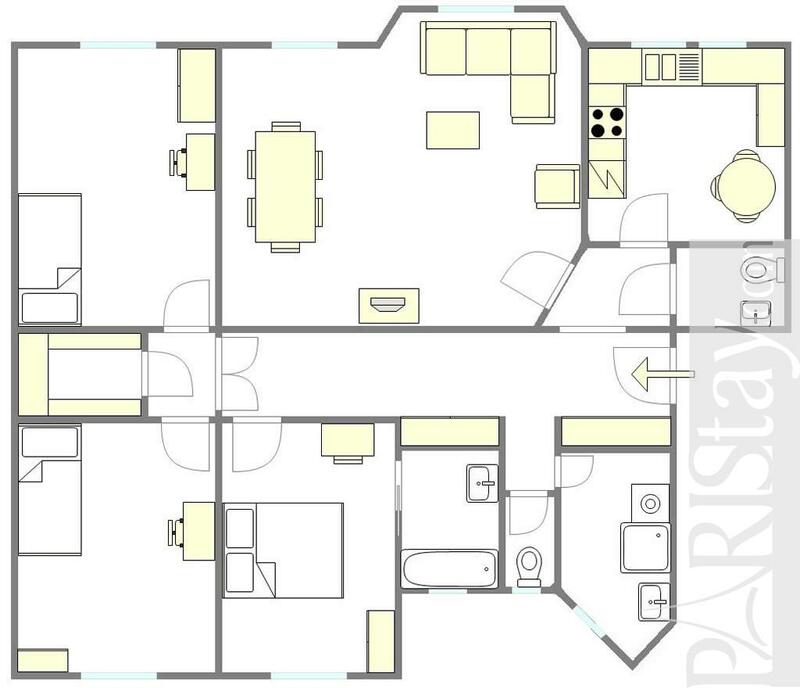 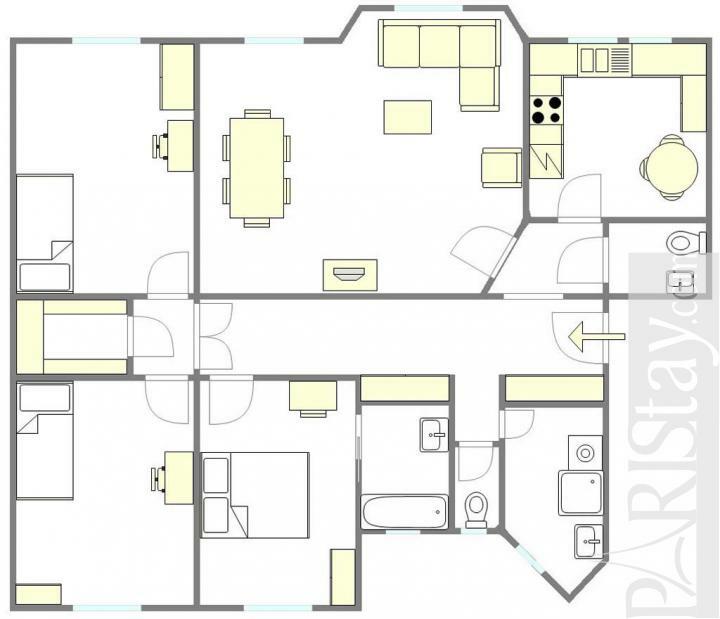 There is a spacious equipped kitchen, a master bedroom with its own bathroom. 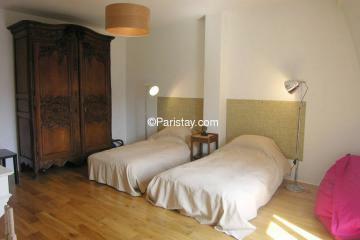 Two quiet bedroom as well as comfortable. 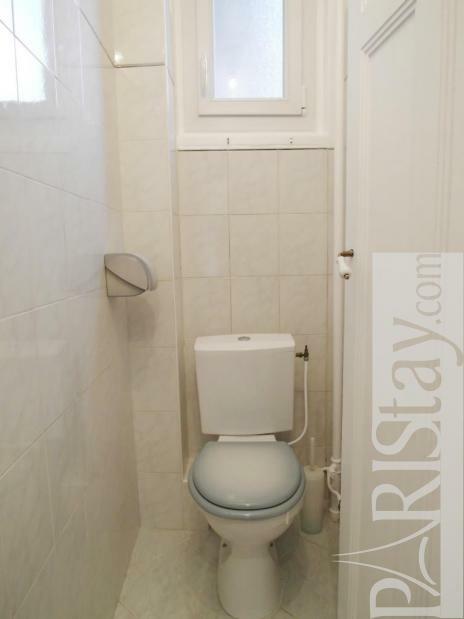 There are also 2 separate toilet and a shower room. 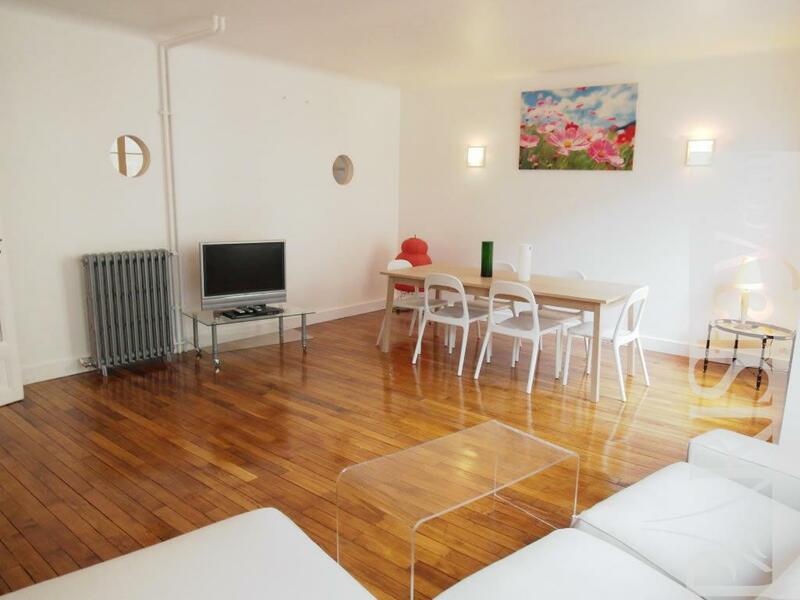 The sunny living room is spacious. 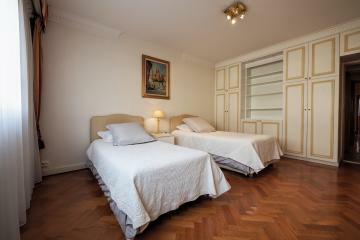 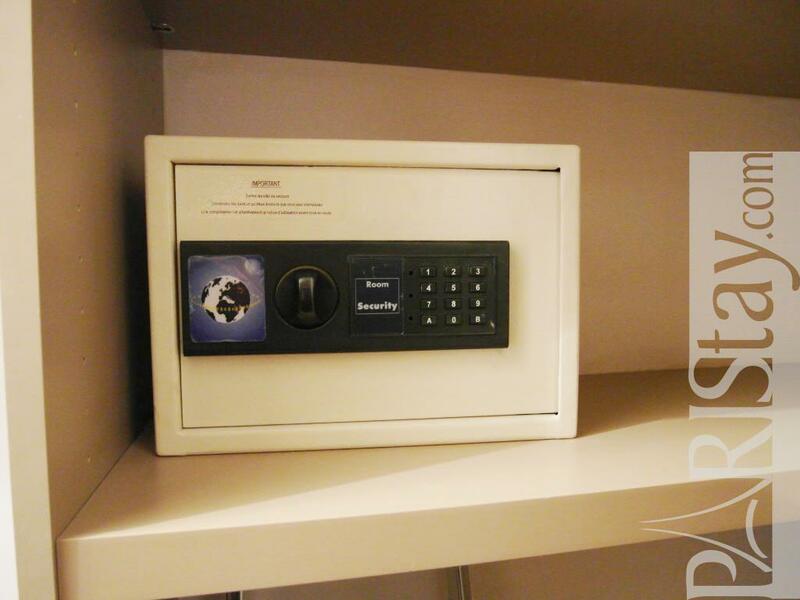 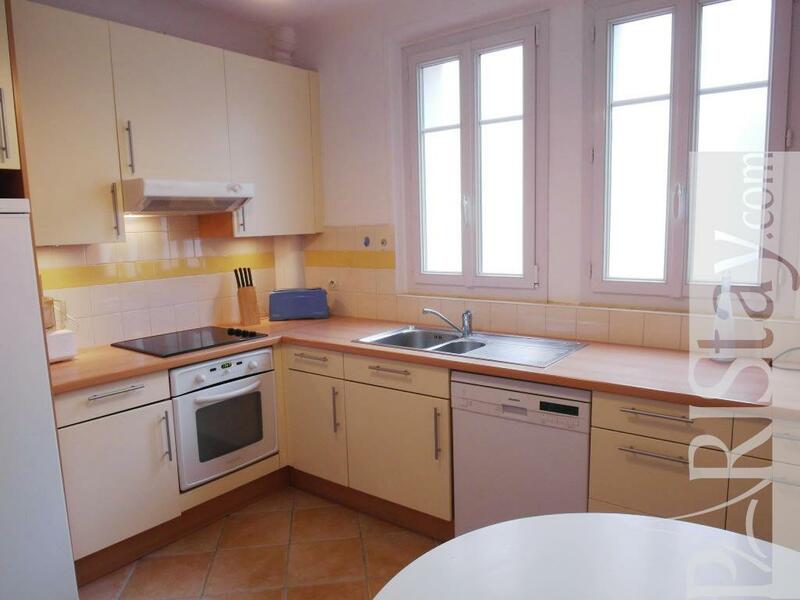 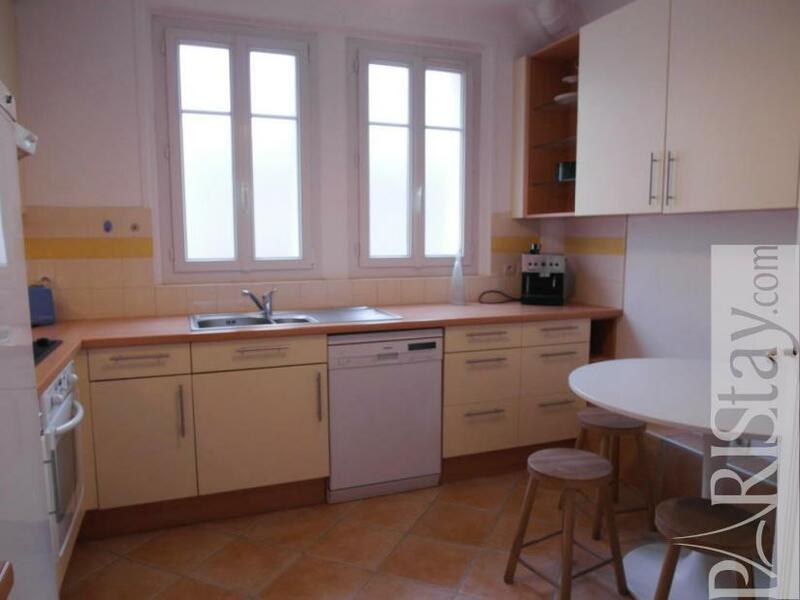 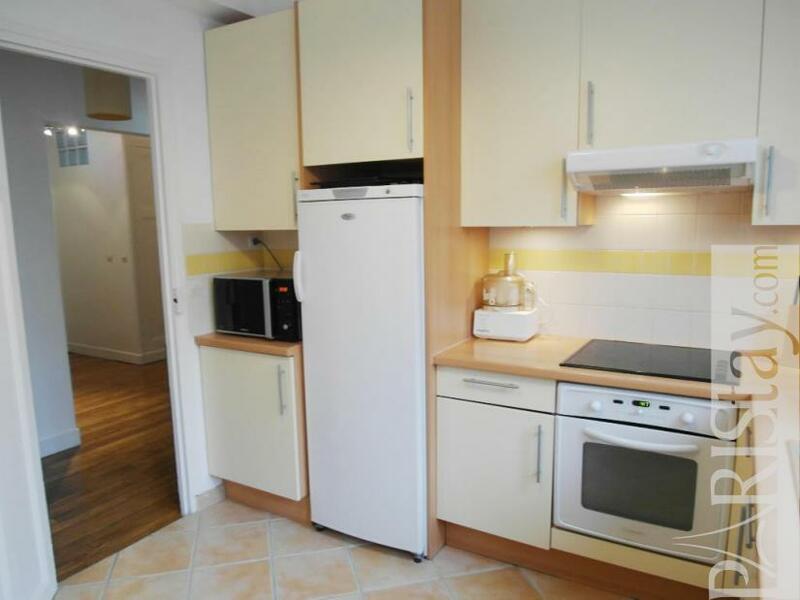 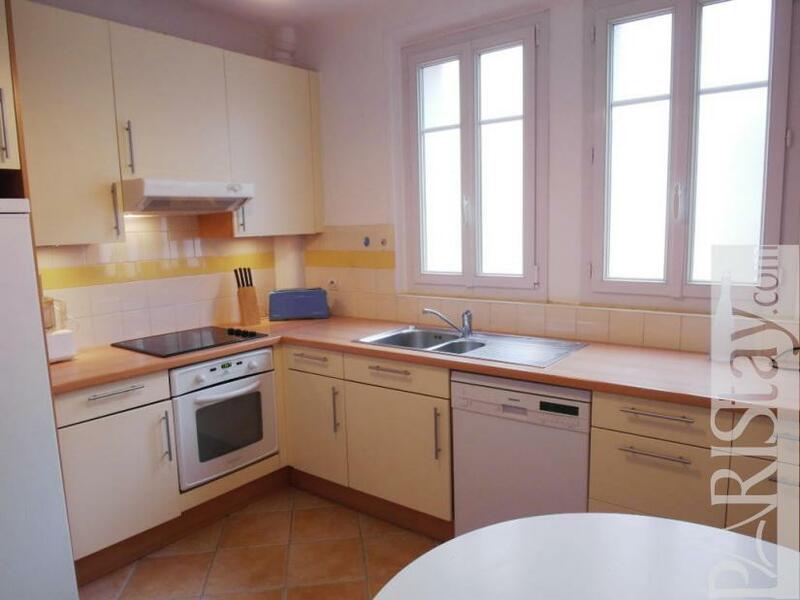 The building has an excellent security, a concierge and the heating is included in the rent. 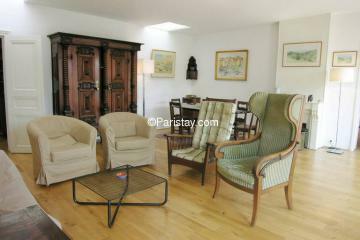 The apartment is quiet, comfortable and light, with a authentic hardwood floor. 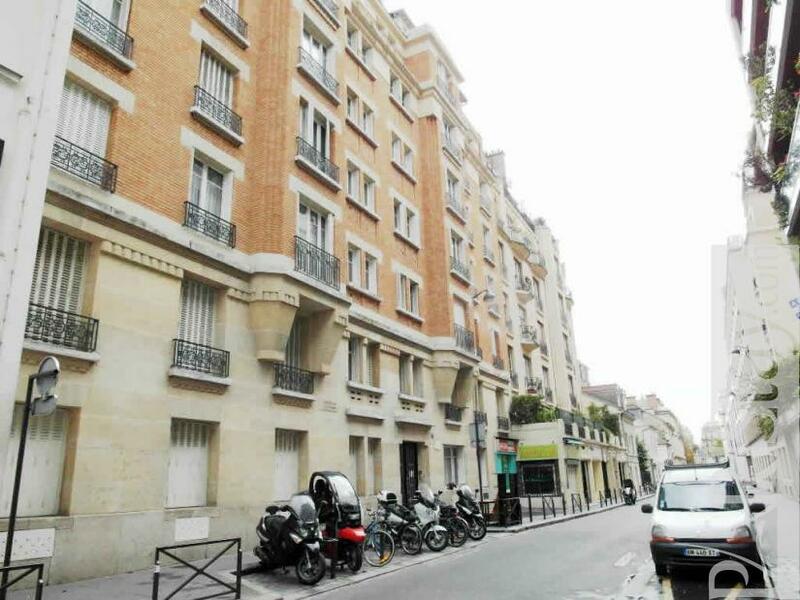 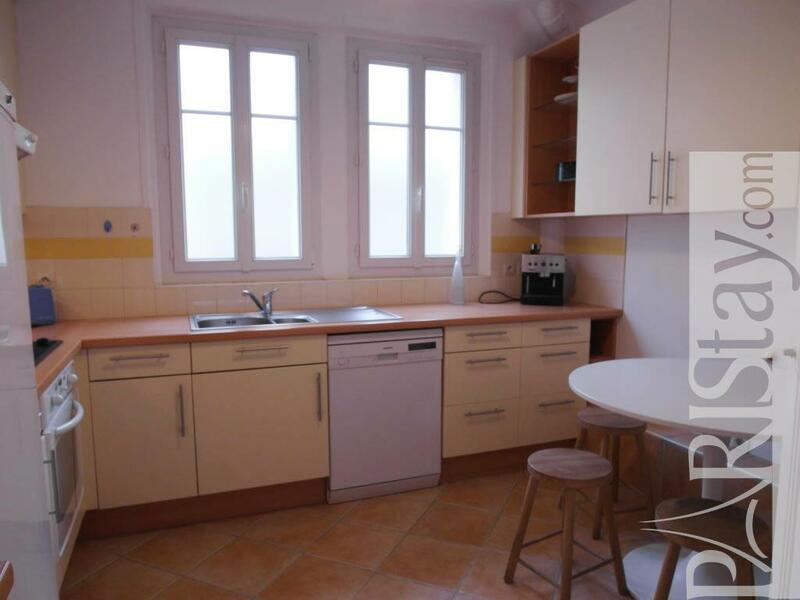 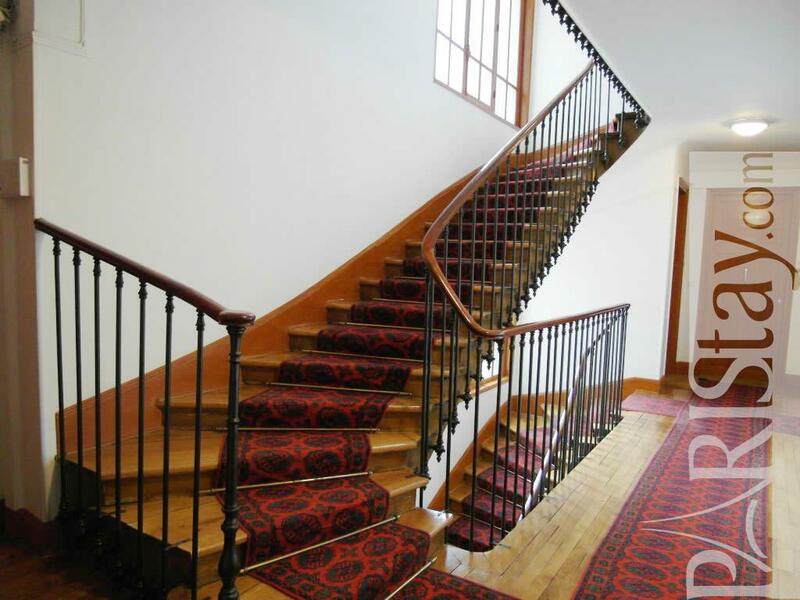 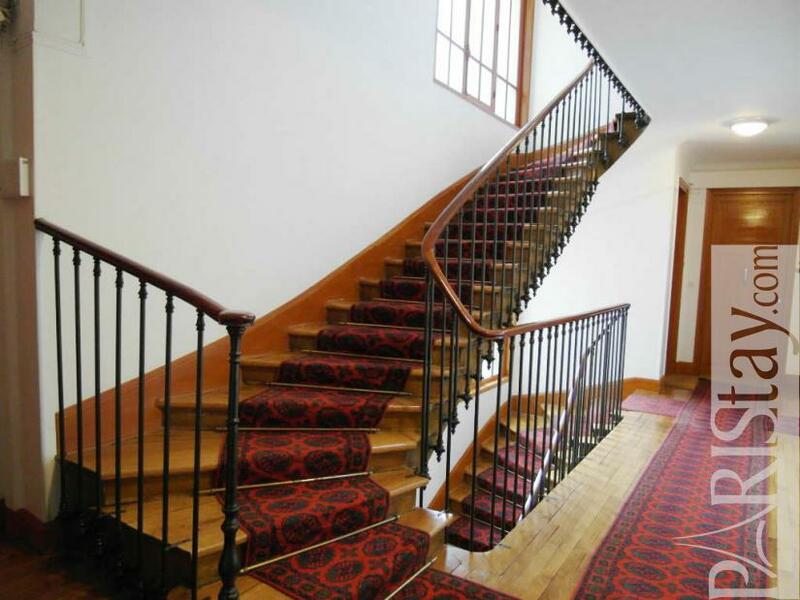 1922's Building, 4 rd floor, with Lift, entry code security system, 3 bedrooms Appartement, furnished, Approx: 113m² / 1215 Sq.Ft.